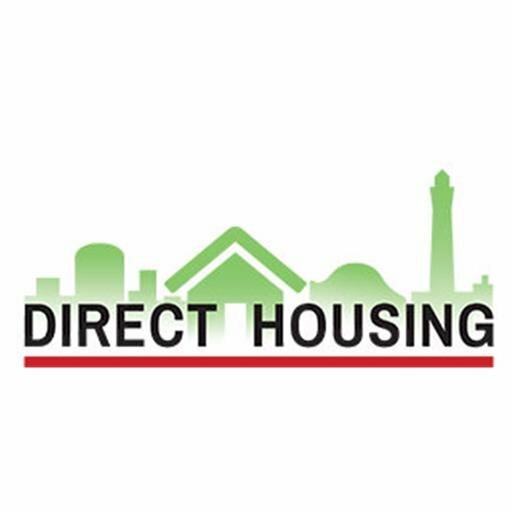 Big thank you to Direct Housing, Bristol Road, Selly Oak for donating 2 build a bears for name the bear at our fundraising event on 27th May 2017 from 11am-3pm at Elim Church, Exeter Road, Selly Oak. By way of introduction I am Sergeant Aleya Galvin from the Selly Oak Neighbourhood Team. As a Neighbourhood Team we Police Selly Oak Ward working with businesses, residents and partner agencies to provide a safe environment for our community to work, study and live in. We are holding a family fun day to raise money to improve and reinstate the existing communal gating around Bournbrook. This has proved to be one of the key tactics in reducing property crime in the area during the past decade and essential in deterring offenders from committing crime in Selly Oak. We are approaching local businesses for support and would be grateful of any donations you can make towards this event. The aim of the day is to raise at least £1000 so any donations big or small towards the raffle or any other area of the event would be much appreciated.